"Kennesaw State University Concerto Competition: Final Round" by Adam von Housen, Michael Alcorn et al. 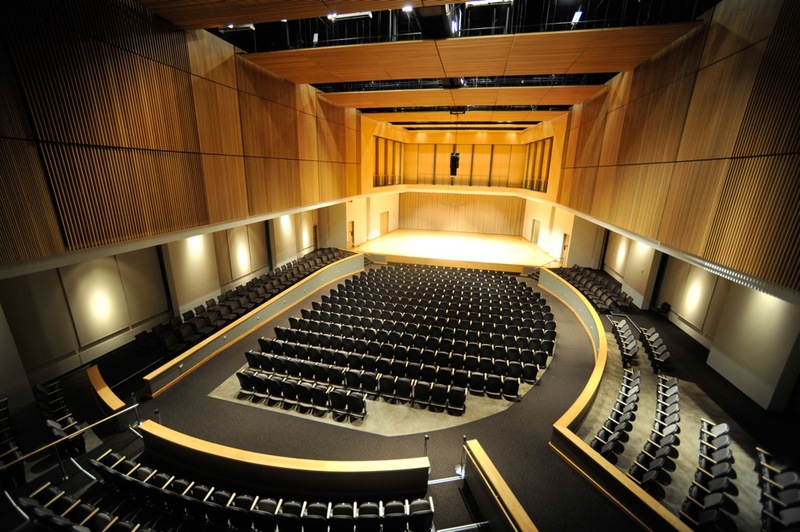 Kennesaw State University School of Music presents Concerto Competition: Final Round. Housen, Adam von; Alcorn, Michael; and Harris, Melissa, "Kennesaw State University Concerto Competition: Final Round" (2009). School of Music Concert Programs. 621.